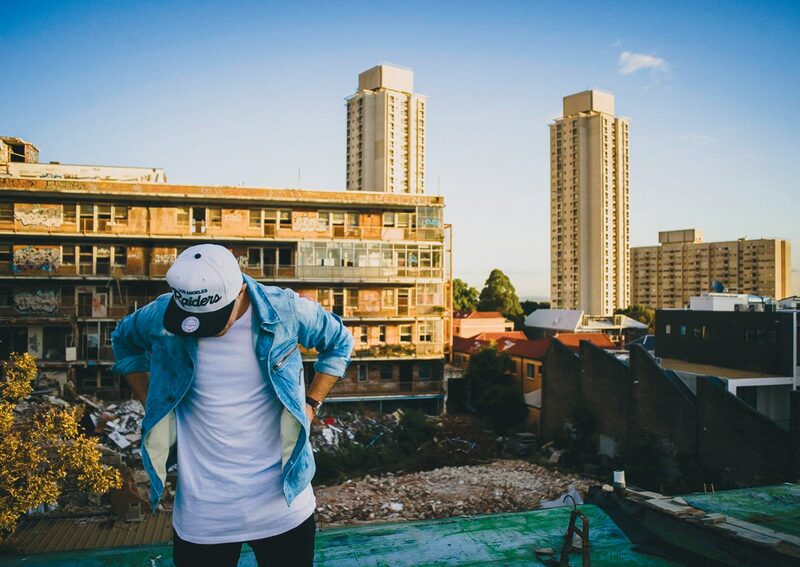 Klub Koori returns to Carriageworks on Thursday 7 July in 2016 with hip-hop at its core, headlined by established Indigenous artists from around Australia, with a special showcase from emerging artists of the Young Black & Deadly (YBD) youth program run by Gadigal Information Service Aboriginal Corporation. Presented in partnership by Carriageworks and Koori Radio 93.7FM, with the support of Department of Education, Aboriginal Affairs, Arts NSW and Australia Council Klub Koori coincides with national NAIDOC week, themed ‘Songlines’ in 2016: the living narrative of our nation. The YBD participants will have experienced song writing, performance, recording and producing activities alongside the guidance of mentors, including Leah Flanagan, Mark Ross, Jake Ballard and Marcus Corowa. The group of young artists (aged 11–17) will present a cross-generational program, showcasing a diversity of musical styles and to the stories and issues that effect and interest Indigenous artists. Klub Koori is a regular event produced by Sydney’s only Aboriginal community radio station, Koori Radio 93.7FM, with strong community support, providing both established artists and young emerging artists the opportunity to perform, sharing their stories and culture with Carriageworks’ large and diverse audience. Klub Koori promotes the significant capabilities of Indigenous musicians and advocates for a broader appreciation of Aboriginal arts and culture. Showcasing emerging and established Aboriginal and Torres Strait Islander musicians, Klub Koori provides a gathering place that welcomes all supporters and community to engage with contemporary Indigenous music and provides an opportunity for non-Indigenous people to join in celebrating Australia’s rich Indigenous history and culture through Hip Hop. The 2016 event will build on the success of the 2014 and 2015 events presented at Carriageworks, Hereby Make Protest and Bart Willoughby and Friends.